Candace is assigned to keep her boss’s petulant son, Jack, out of trouble. 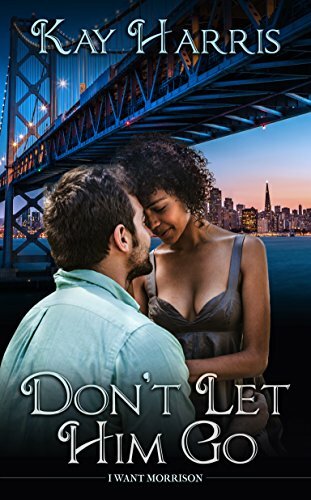 Sparks fly from the moment they meet and Candace suddenly has more to worry about than keeping Jack out of jail. She has to keep him out of her heart.